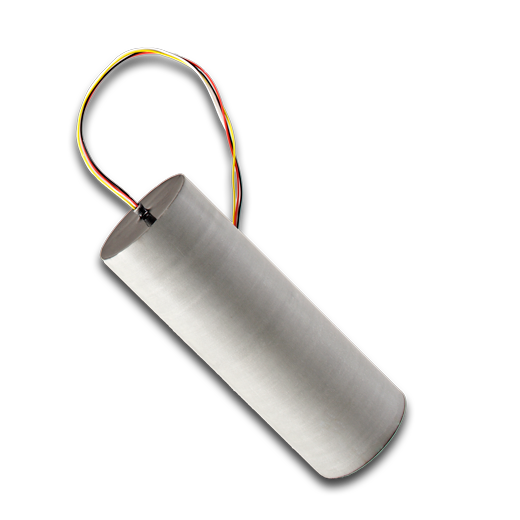 The CD49-LC transmitter coil is designed for use in inline inspection (ILI) tools in the range of 24" diameter and smaller. This transmission coil requires a separate electronics driver board to function. This allows placement of driver electronics and transmission coil in different parts of the ILI tool. 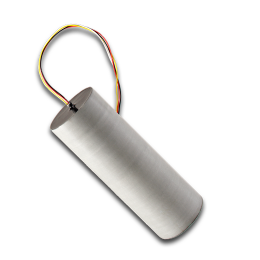 This transmitter coil provides leads for ON/OFF, continuous/pulsing, and power to be connected to the CD49-PCB driver board. Materials and craftsmanship are warranted for a period of one year.